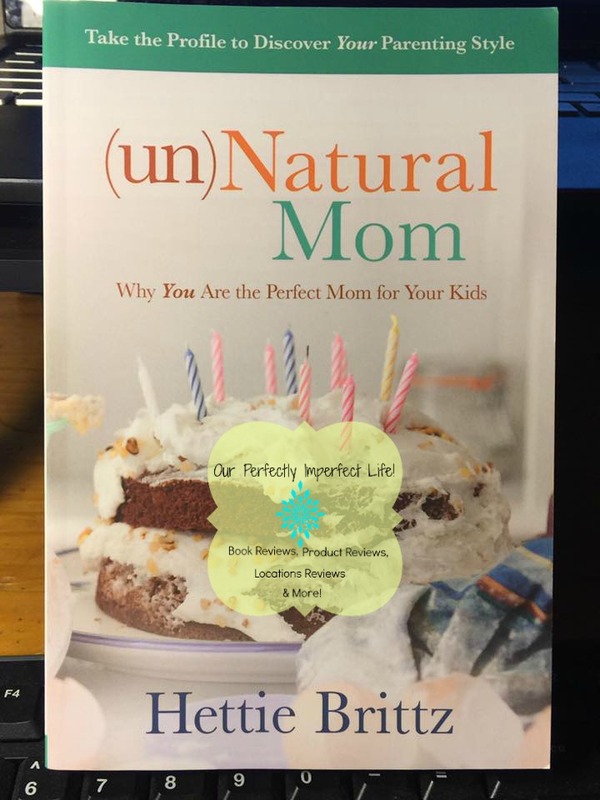 "(un)Natural Mom" by Hettie Brittz is a great book written to help mothers realize that it's okay if they aren't the perfect mom 24/7. This book focuses on how moms are sometimes judged for the way they do things or just feel like complete failures when comparing themselves to other moms. This book is perfect for inspiring all mothers(and moms-to-be) to be the best they can be for their child(ren). 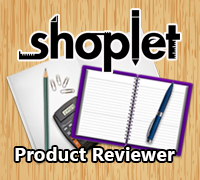 I absolutely recommend this to ALL moms & mom-to-be.